Continuing in the cakes chapter, this week we made rum cake. Everyone was looking forward to this recipe. The description in the book of Sebastien's memories of eating this rum cake was really inspiring. 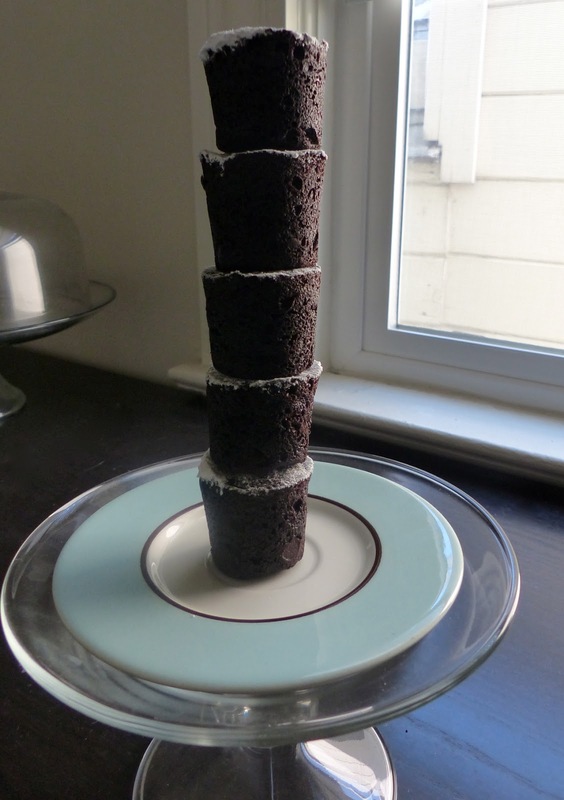 Whether it was one big cake or many little cakes, our bakers enjoyed making this recipe. This week's recipe is pain d'épices, or bread of spices. We call it gingerbread, because that is the most dominant spice. It also uses cinnamon and cloves, with a generous amount of molasses. 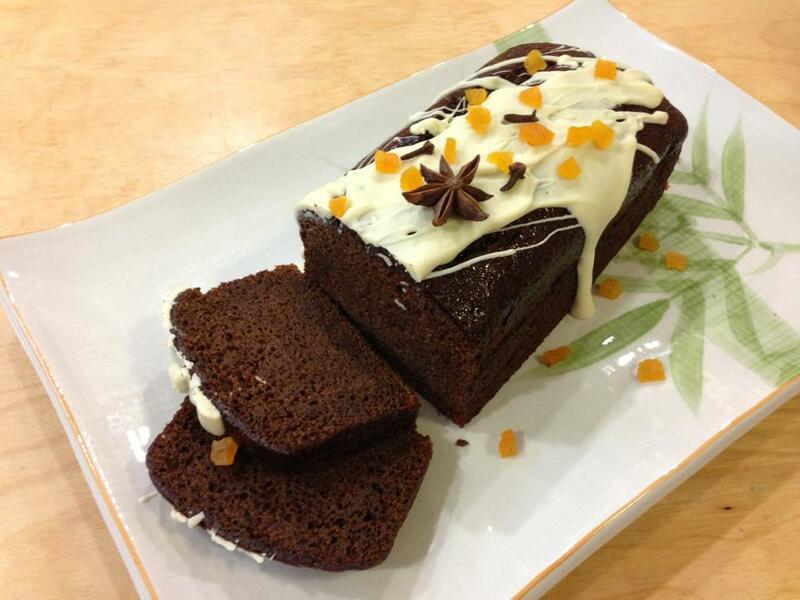 All of our bakers enjoyed making, and eating, this recipe. It was fairly simple and definitely satisfying. This is one that we all agree we will make again, especially at the holidays, or whenever we need a little more épice in our lives. This post is the third in a three-part series documenting the Bouchon Bakery Book Project team’s visit to Bouchon Bakery in Yountville. In addition to giving us the grand tour of the bakery, Chef Matthew McDonald took us through the process of making a baguette from shaping to baking. 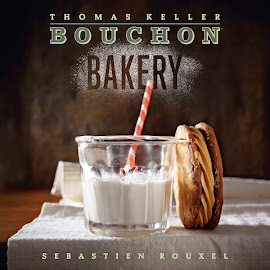 We became nervous students when we found out it was hands-on but whom better to show us the ways of Bouchon Bakery’s bread than the head baker himself. Here Chef Matthew is using his favorite Ikea scissors to create what I call the “fingers” of the epi baguette before placing them in the oven but let’s go back a couple of hours to the shaping. This post is the second in a three-part series documenting the Bouchon Bakery Book Project team’s visit to Bouchon Bakery in Yountville. During our visit at Bouchon Bakery we sat down with Head Pastry Chef Janine Weissman. She started out at The French Laundry before moving over to the bakery where she has been developing and perfecting pastries for the past four years. Chef Janine was very much involved with the making of the bakery’s book so we were eager to techniques and favorite recipes.